Congratulations to Blind Foundation client Lance Girling-Butcher who has been announced as the first Champion for the SuperSeniors programme. Outstanding advocates for an age-friendly society will become SuperSeniors Champions under a new programme launched by Seniors Minister, Maggie Barry. “The Champions will be inspirational role models who embody the idea of positive ageing. They will raise awareness of our ageing population, how we can make our towns and cities better places to be old, and advocate for the voices of seniors to be heard in their communities,” says Maggie. 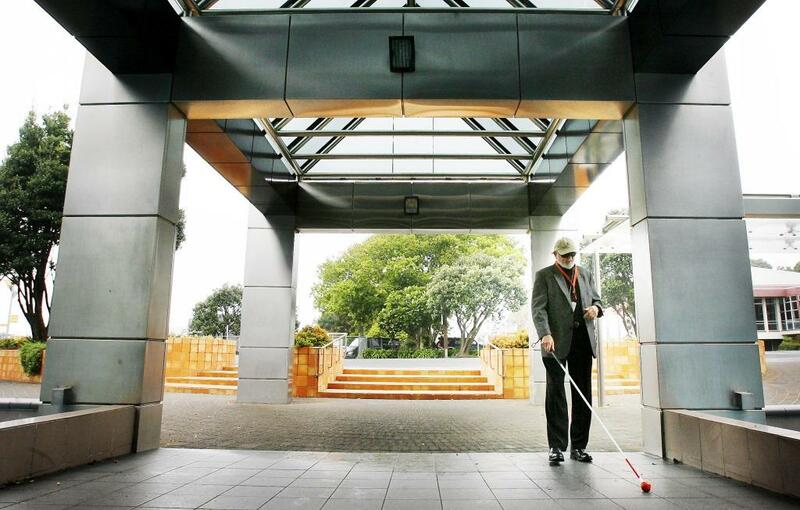 Lance is a committed campaigner for older and disabled people in the New Plymouth region. He is currently working with the Office for Seniors to introduce the Community Connects model to the region. “This is a privilege and an honour,” says Lance.